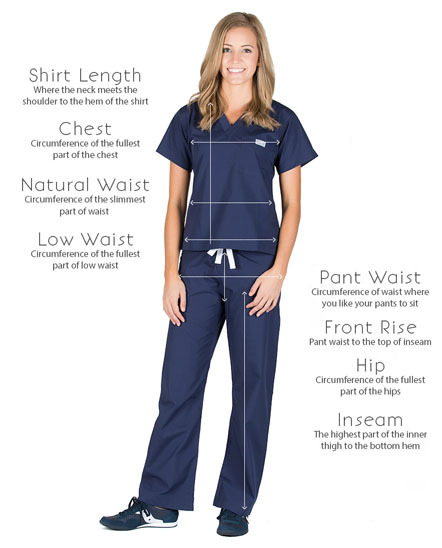 Short description: Do you love our Classic Simple scrub pants, but need a little extra length? 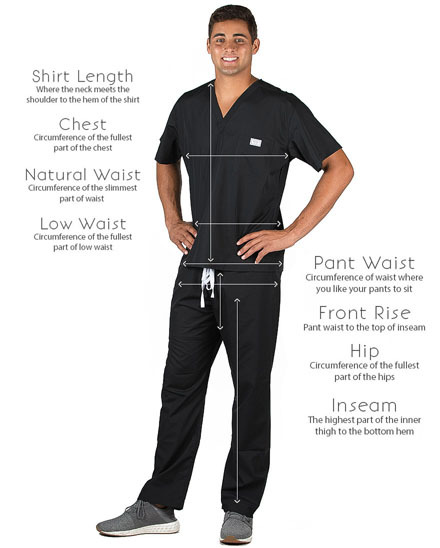 These scrub pants tailored with a 33" inseam are just the ticket! 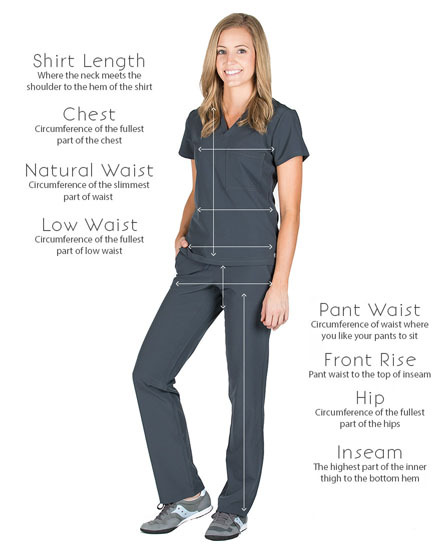 Do you love our Classic Simple scrub pants, but need a little extra length? 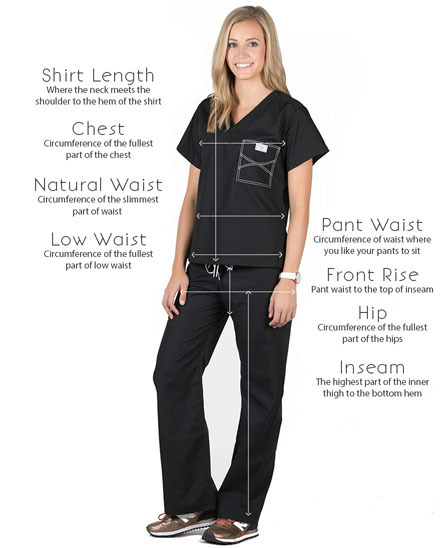 These scrub pants tailored with a 33" inseam are just the ticket! Pair with our Classic Simple scrub top and Classic Shelby scrub top...both work with these simple scrub pants! Need a specific inseam length, or an alternate color choice? Click here to customize your scrub pants and make them your own.